Cornwall is one of the most spectacular regions of the UK. With sweeping beaches, amazing history and, of course, the famous Cornish cream tea, there's something for everyone to enjoy. Nothing makes a Cornish holiday complete like a fabulous self-catering holiday property – your very own home from home to retreat to during your break. That’s where Cornwall Hideaways comes in. We have the best possible choice of holiday homes in Cornwall, including dog-friendly properties, secluded cottages and luxury hideaways. 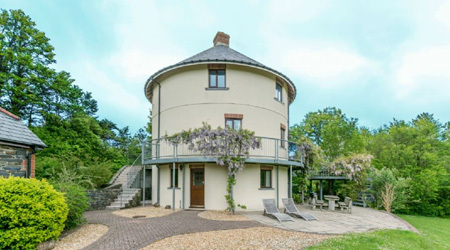 So, whether you’re after a cosy bolthole for a romantic weekend away, or a larger property which can fit the whole family, you’re sure to find it here. 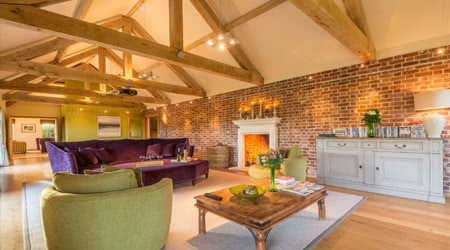 Award winning Norfolk Hideaways is North Norfolk’s largest boutique Holiday Cottage Agency. Showcasing over 350 properties from cosy cottages crammed full of Norfolk charm to luxury retreats oozing with coastal chic. 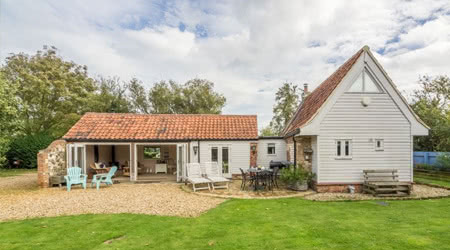 Suffolk Hideaways offer a fantastic and ever growing selection of cottages throughout glorious Suffolk – from little places, perfect for a romantic weekend for two, to larger properties, perfect for family holidays. 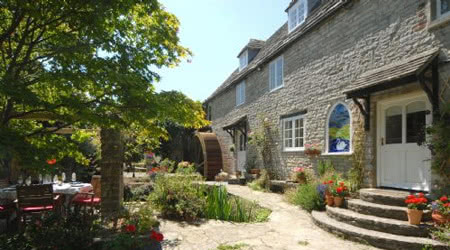 Beautiful holiday cottages and self-catering accommodation in the Cotswolds. 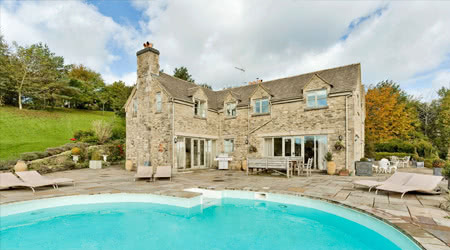 Cotswold Hideaways have an extensive portfolio of truly delightful properties to offer, spread all over the magnificent Cotswolds AONB and each carefully chosen for its character and stunning location. Whether you’re looking to spend a relaxing family holiday or a romantic break for two in the beautiful Dorset countryside, who better to help you find that dream holiday home than Dorset Hideaways. 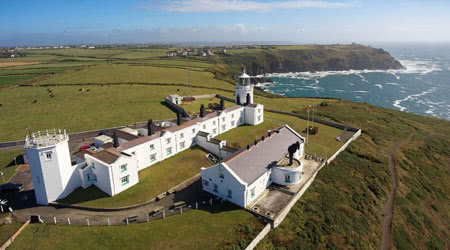 Idyllic holiday cottages, lighthouses and elegant country houses – the highest quality holiday rentals in Britain and Ireland.